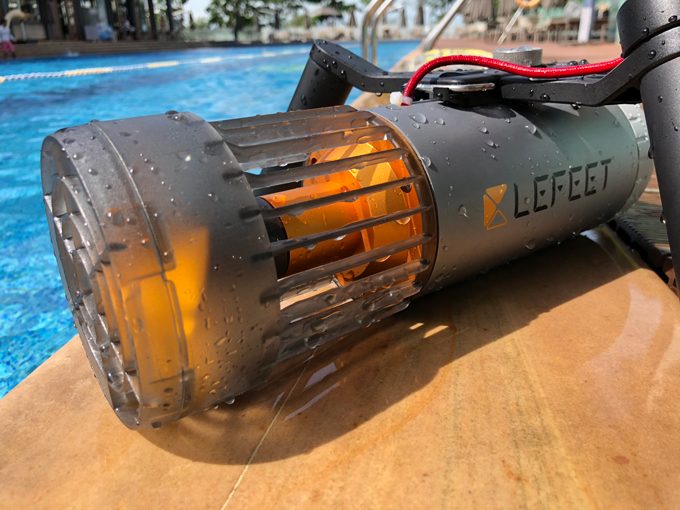 Welcome to Lefeet S1, the most powerful water engine and top-speed propel ever. With a specialized modular design, customize it anyway you want. It works alone or attached to other water transportation devices. 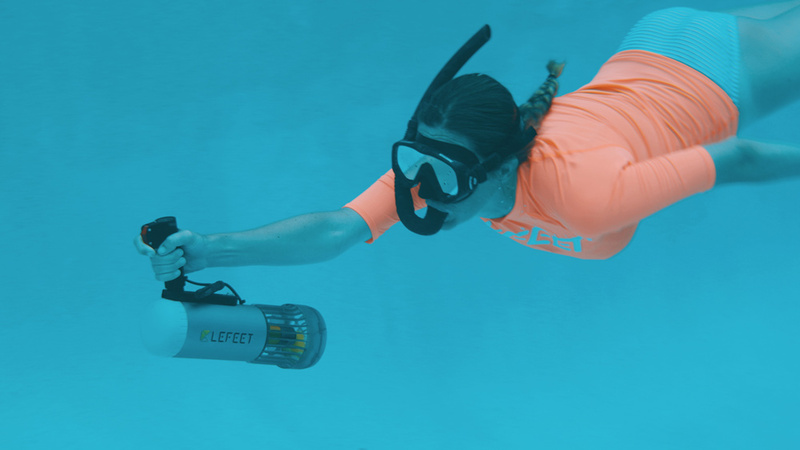 Lefeet S1 will give you the ultimate diving experience and unlimited amount of fun for in the water. Thanks to its ergonomic and modular design, Lefeet is highly flexible to offer you tons of customization possibilities! You can easily change any part to best accommodate your comfort and needs for any situation. 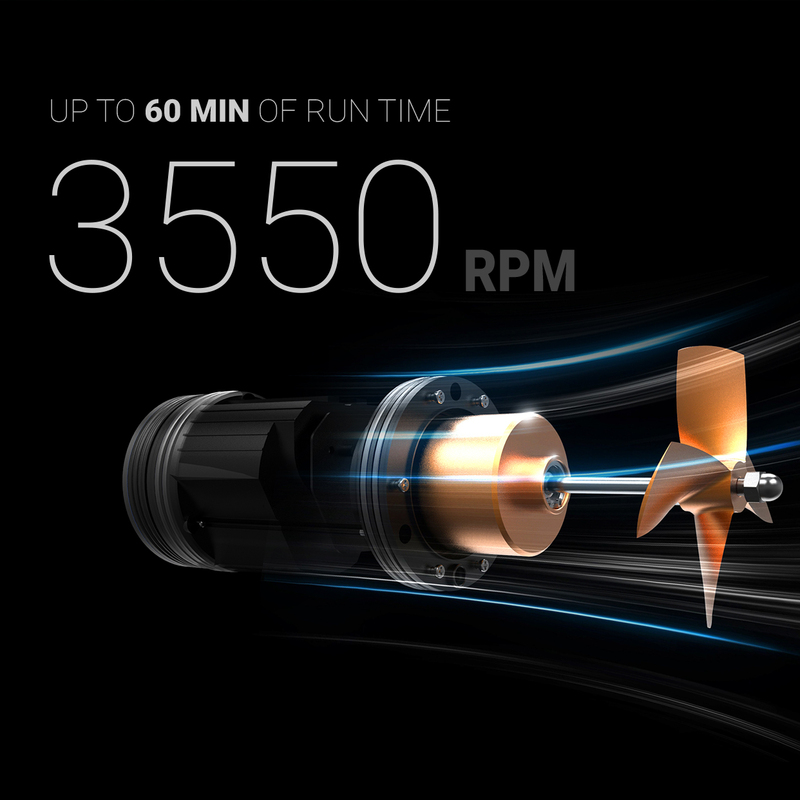 We create the G-Motor with the goal of building a better and much more powerful propeller. It’s powerful, highly efficient, yet still very quiet. 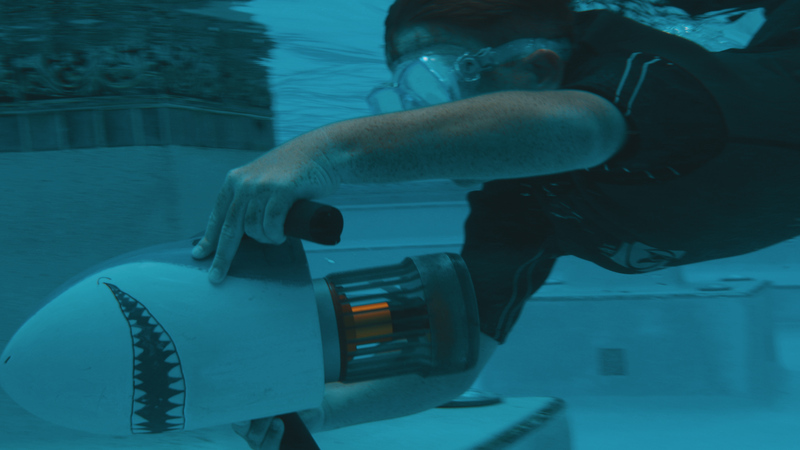 It spins at up to 3,550 rpm, providing you the power you need for any diving and sailing adventures. 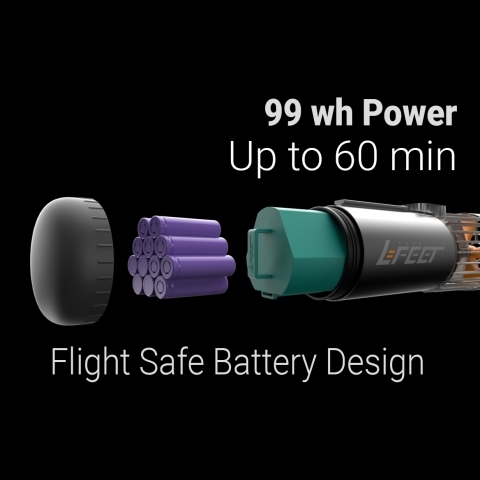 For a safe and powerful engine, we redesign the battery. With its 12 high energy lithium batteries and waterproof design, it has 99 wh power and can make the engine run from 30 to 60 minutes with a single charge. The batteries can also be changed, just bring more batteries along to enjoy a longer trip. 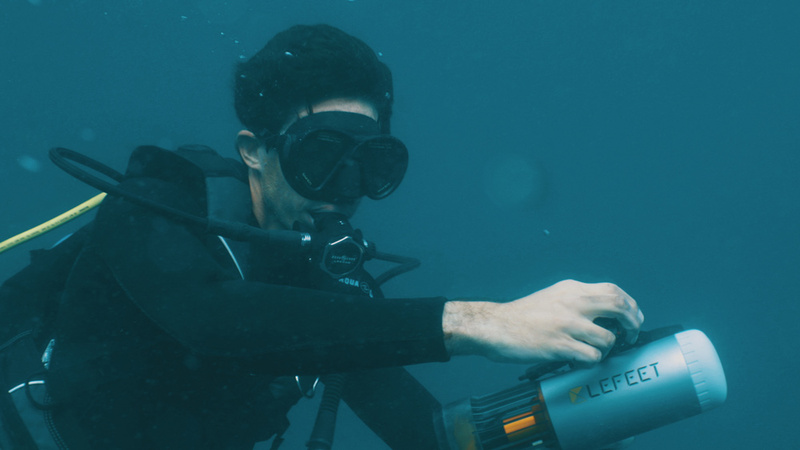 The modular design enables Lefeet S1 with a great deal of extendibility. Besides the interchangeable handles, you can even add a floating accessory to help your kids play safer in the water. 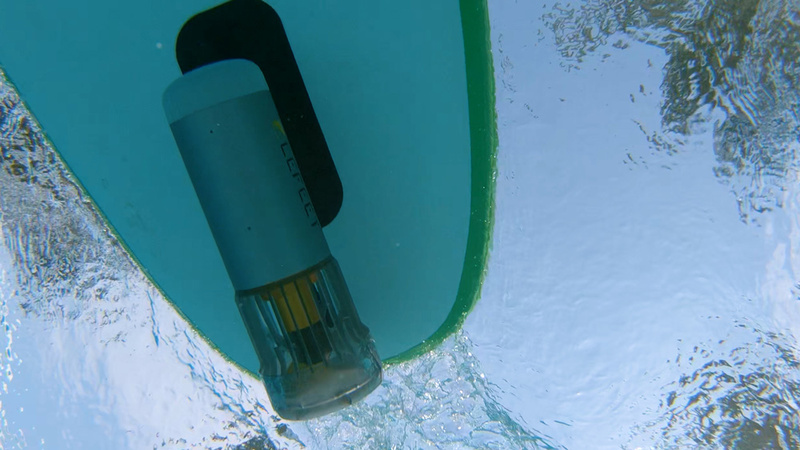 Mount your GoPro on to shoot a underwater video undersea. With all the different accessories, the possibilities are endless. 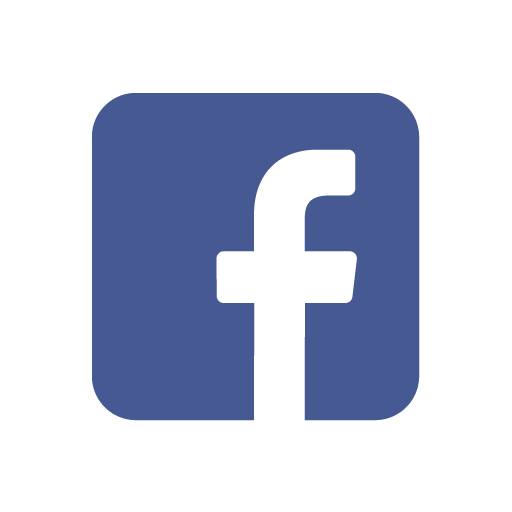 If you want to become a distributor, please send emails to sales@lefeet.com.